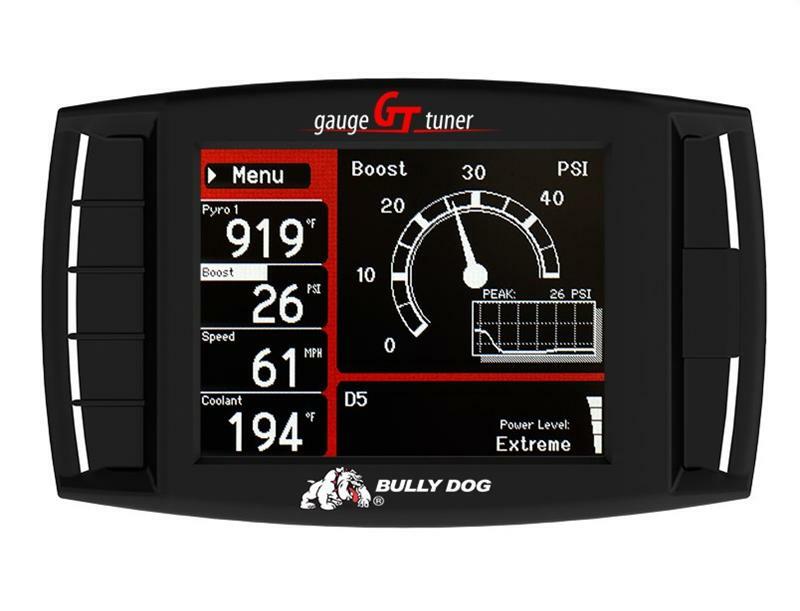 40410 - Bully Dog Triple Dog GT Gauge/Tuner - RPM - Racing Performance Motorsport - Your source for performance parts and accessories. How do you get the best fuel economy out of your vehicle; and how is anyone supposed to know what “good driving habits” really means? We tested the theory that improving personal driving habits will result in “significant improvements” in fuel economy. 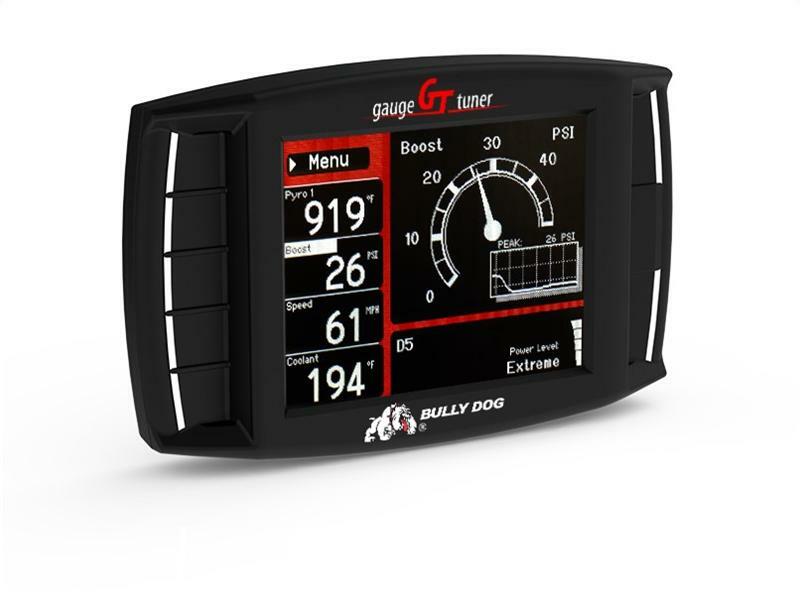 The results were so compelling that we developed the Driving Coach feature for the WatchDog and GT. If you are serious about maximizing your potential fuel economy and or just playing your part in conserving energy the Driving Coach is the perfect tool to realize the potential savings. The driving coach gives the driver specific and instant feedback on how to improve driving habits to help maximize fuel economy for a given vehicle. 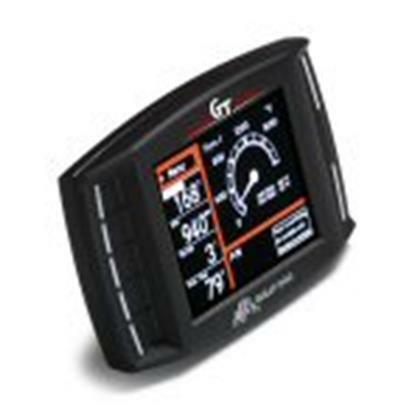 Through extensive testing we have developed a very specific set of standards that are programed into the Driving Coach that will help any driver to maximize their own fuel economy. In addition to that you can’t ignore the other benefits of the Driving Coach which stretch far beyond saving the end user a substantial amount of money. The Driving Coach will help everyone who uses it realize that they really can play their part in fuel conservation and reducing their carbon footprint. Not everyone can run out and buy a hybrid vehicle, but in the mean time the Driving Coach will help all drivers adopt more efficient driving habits. 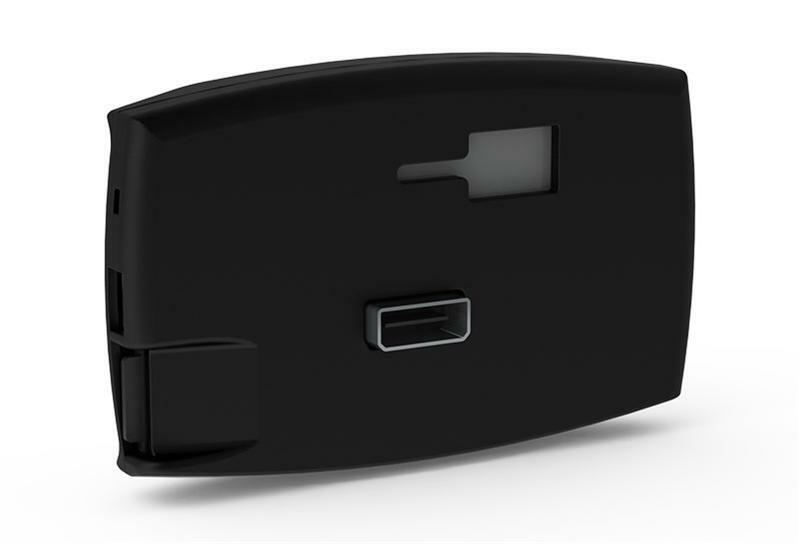 Please note that pyro kits can be added to most vehicles with our Pyro Probe Kit.